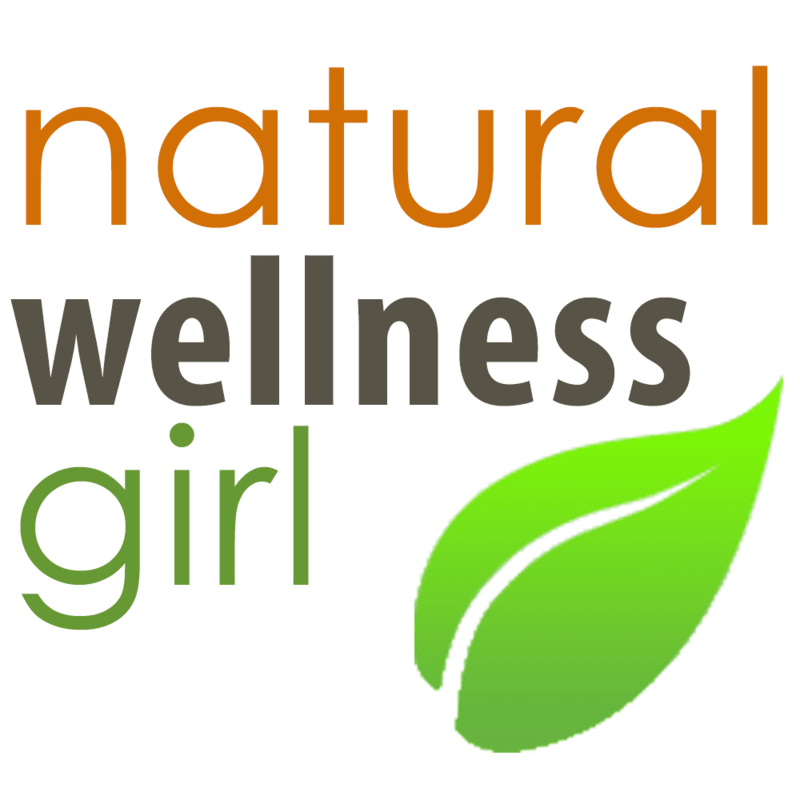 Natural Wellness Girl is your trusted resource for natural wellness and healthy living. Find all that you need to enhance your natural lifestyle from delicious recipes and vitamin supplements to nutrition and exercise. I have a Master’s from Northwestern University and practiced orthopedic physical therapy for 12 years. "I started following articles on NWG several years ago when I took this leap into the wellness arena out of the corporate world. NWG has been a great resource for learning when I was literally trying to learn and soak up all aspects of wellness. From recipes, to exercise tips - and green living - NWG helped me greatly in my journey. Having recently teamed up with NWG after a 6 year adventure in the field - I'm thrilled to share my knowledge as a contributing writer." Healthy lifestyle to the core.